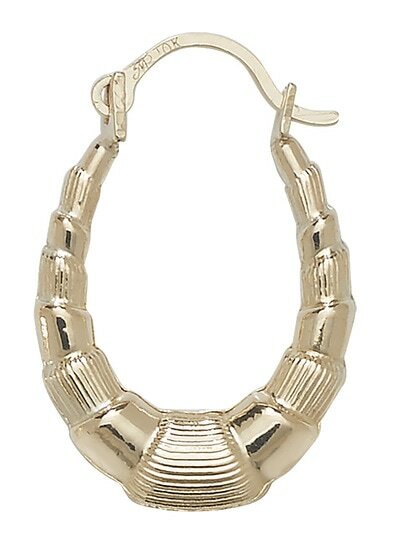 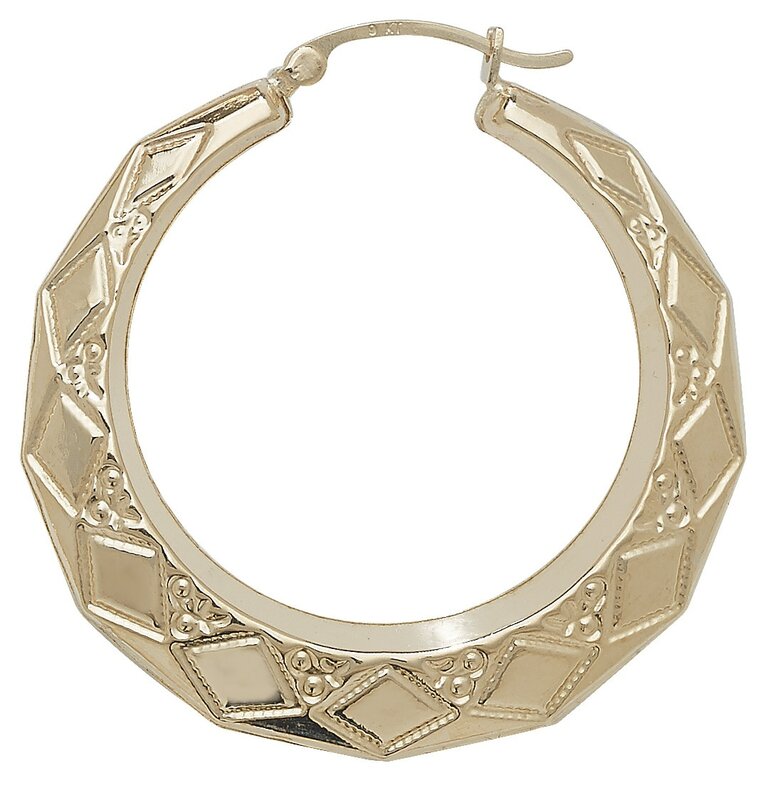 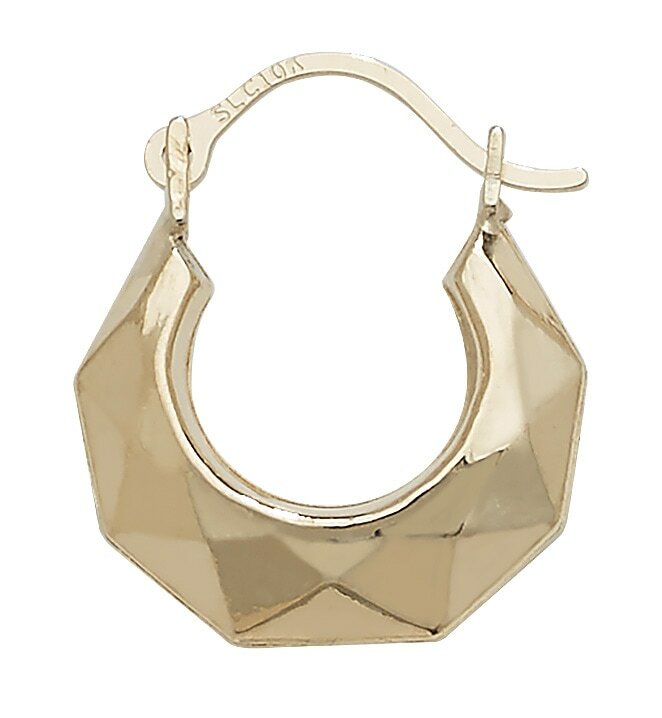 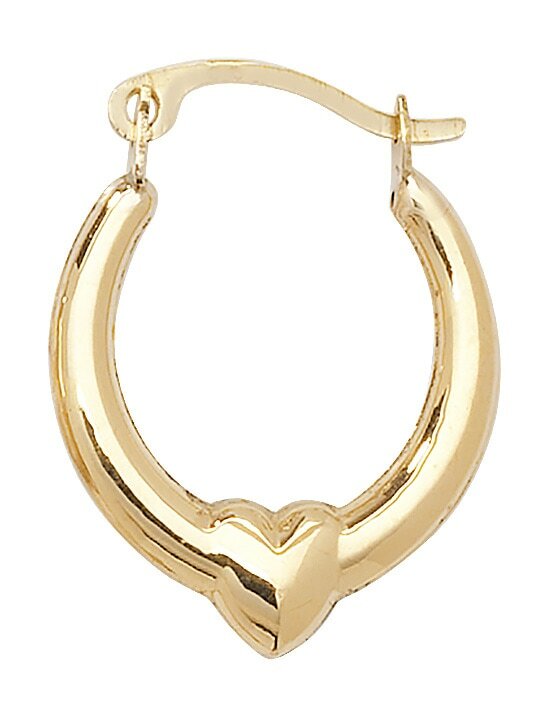 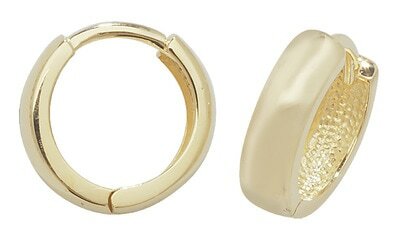 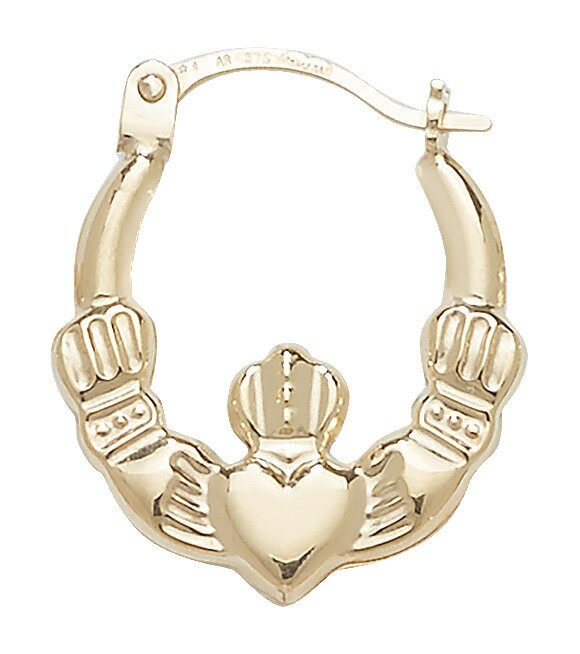 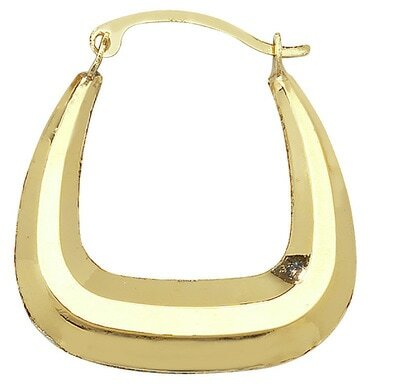 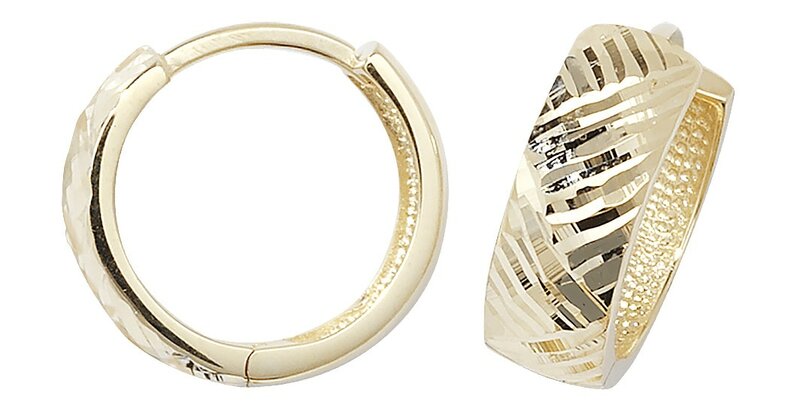 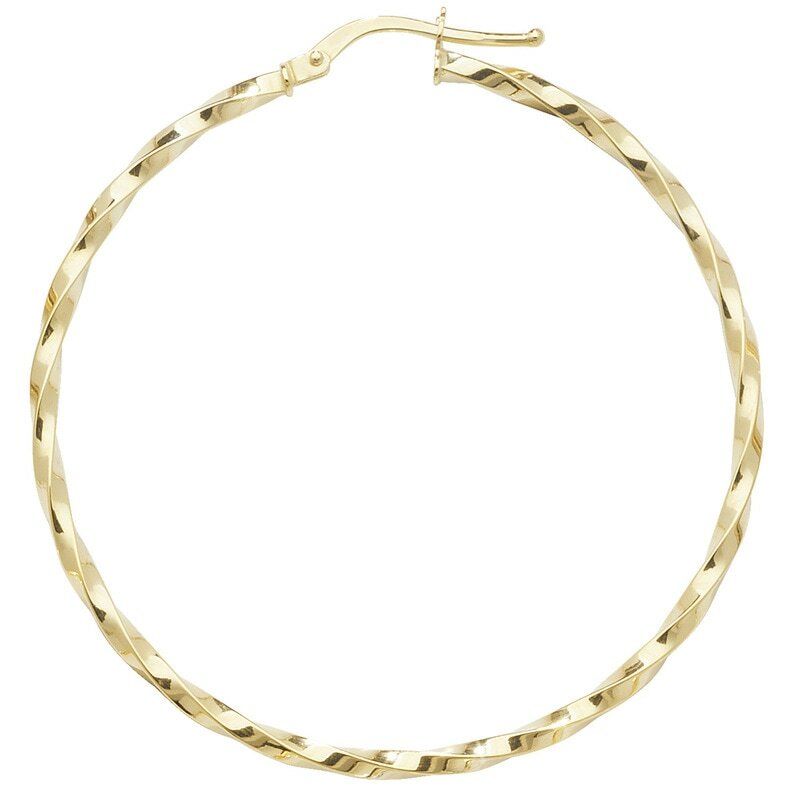 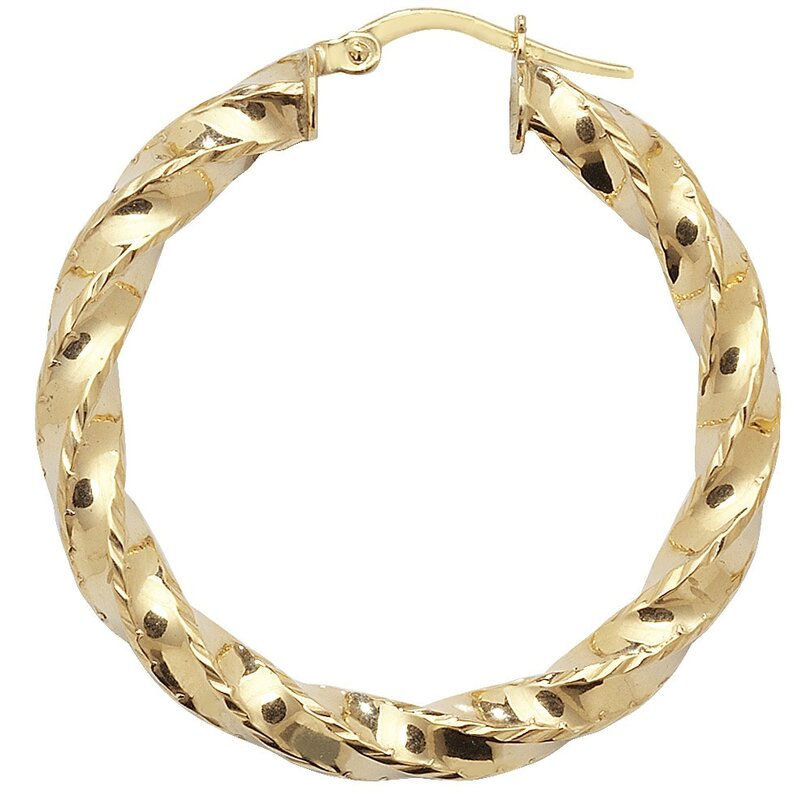 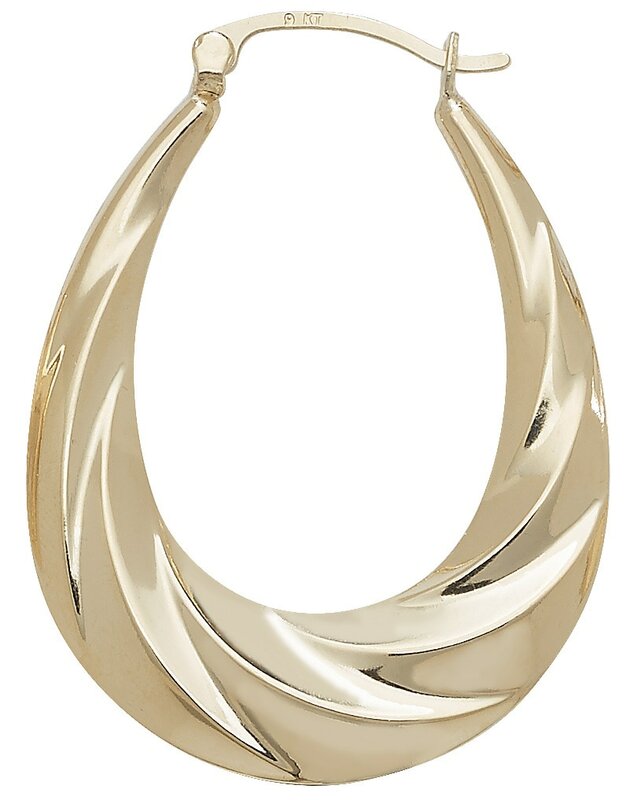 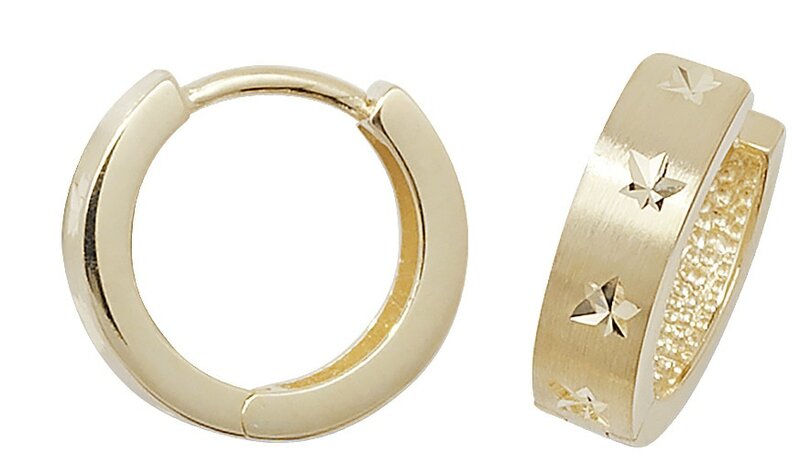 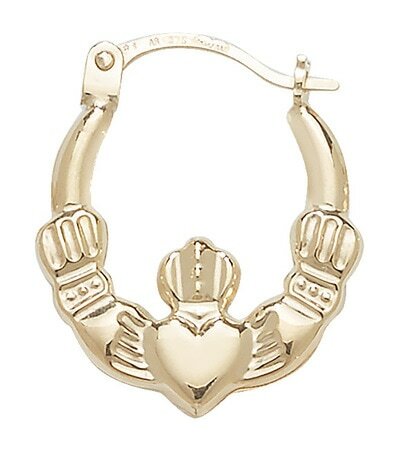 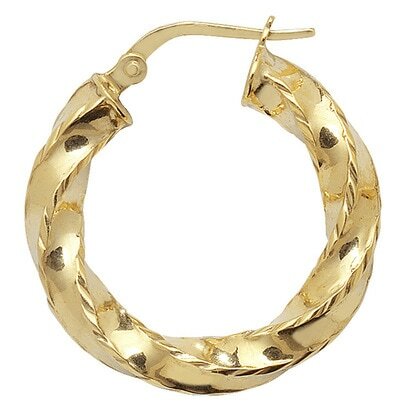 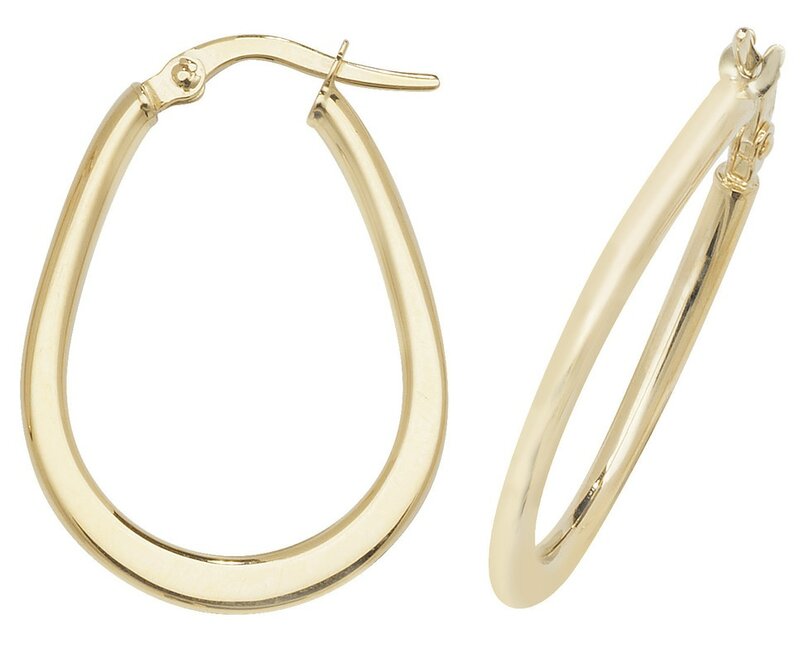 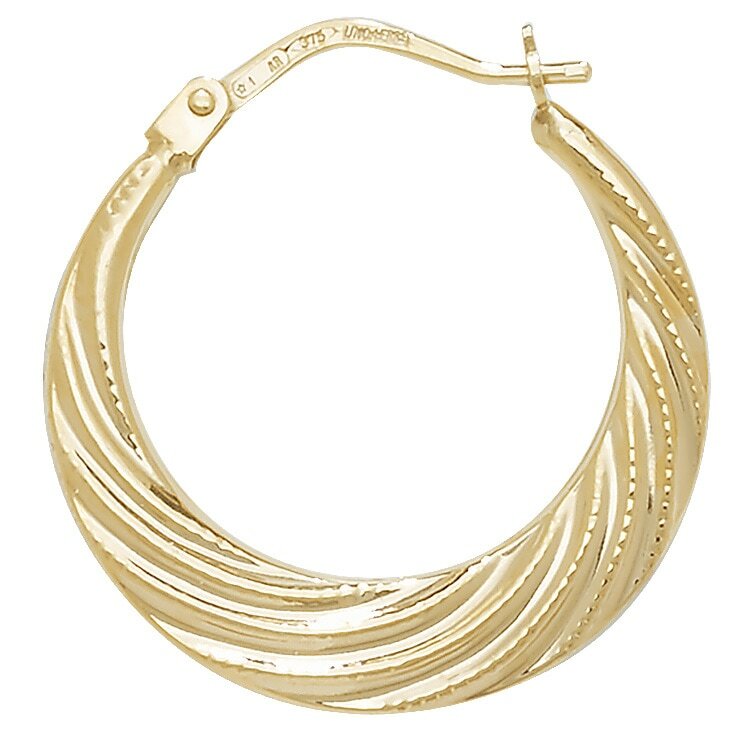 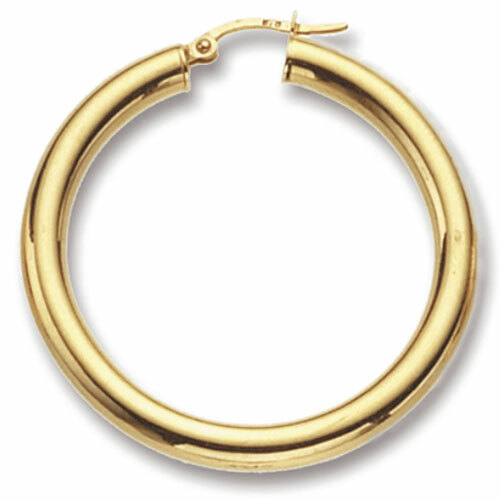 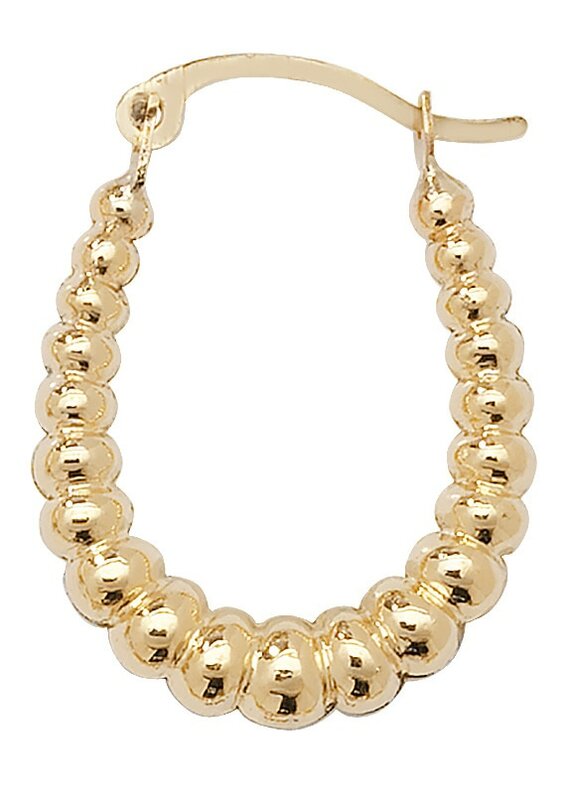 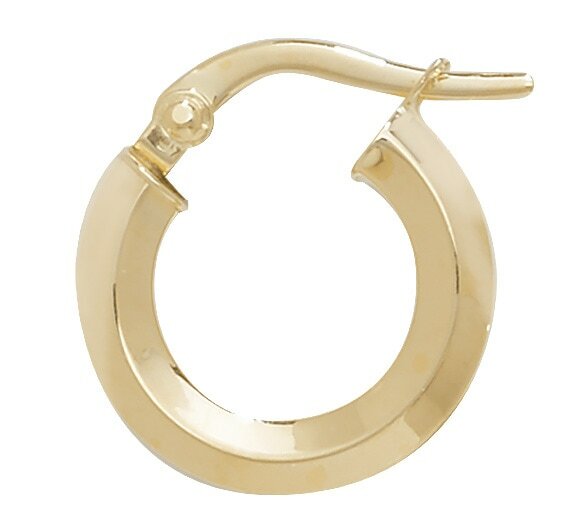 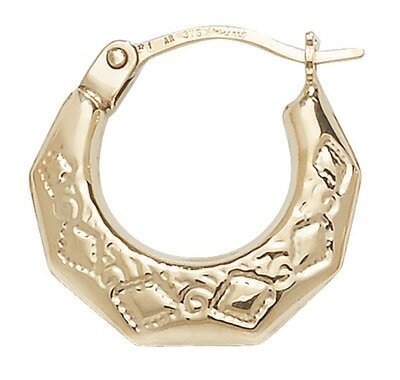 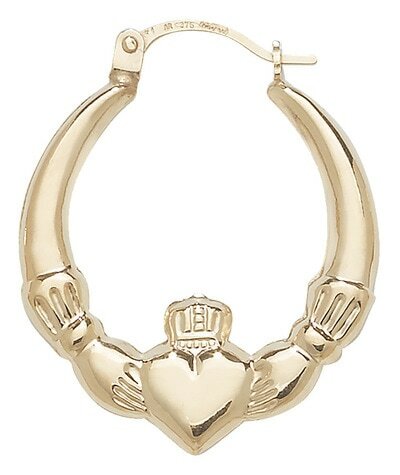 Browse this gallery for traditional and modern hoops in yellow gold. 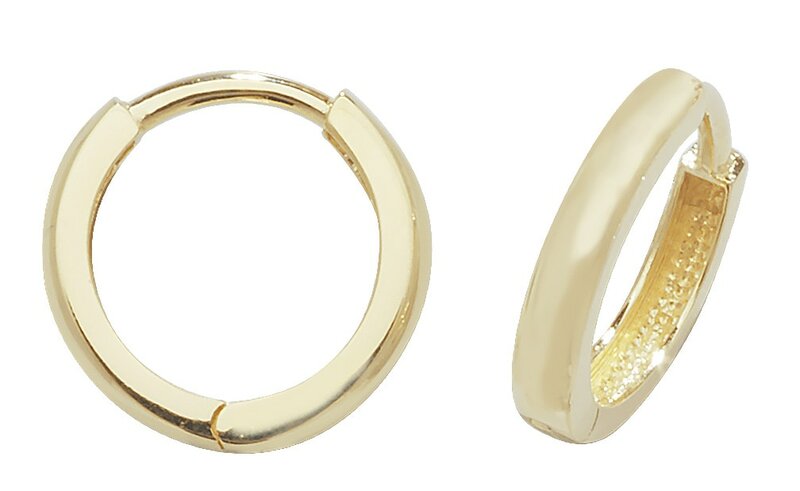 Many can be special ordered in 9ct, 18ct, 22ct with alternative stones if required. 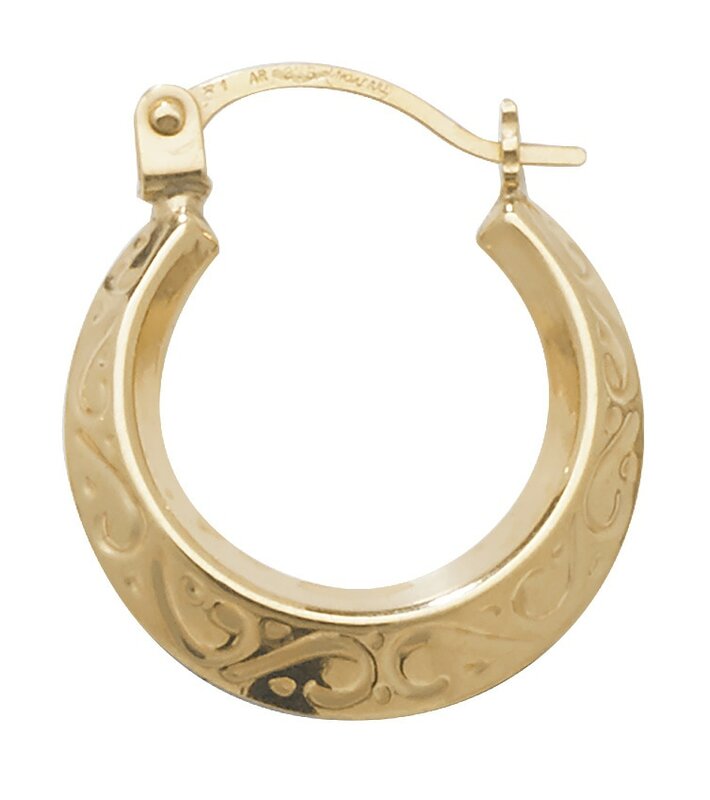 We also accept bespoke enquires, so get inspired! Please note, stone colour and clarity should not be determined by photograph. For accurate, up to date prices please ask.